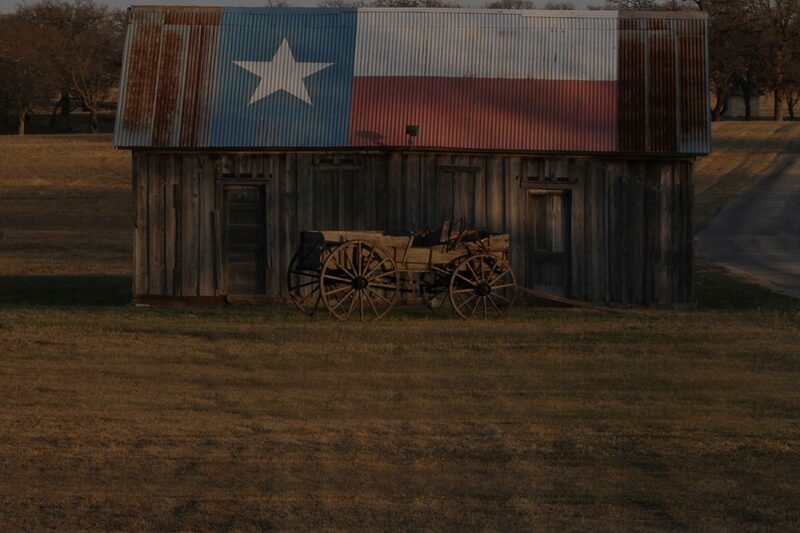 At Ranchrealtypro, we offer a full service auction company. Marketing through auctions is no stranger to us. Many times selling real estate at auction is a viable option to turn your assets into cash the fastest way possible. Having grown up in the auction business I am able to guide you through this process. Whether it is real estate, fixtures, equipment or livestock, the auction method may be the best way to liquefy your assets. 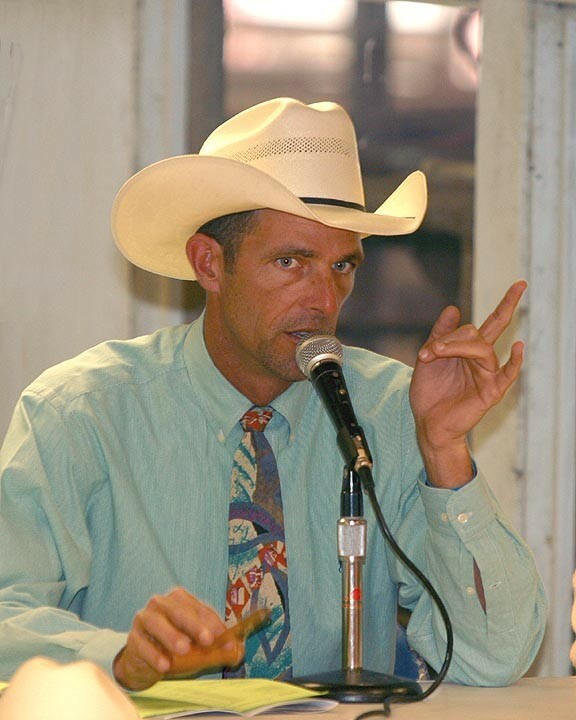 I have been a licensed auctioneer in the state of TX since 1984. Having worked auctions in 46 lower states, my experience in the mechanics of the auction method is many and varied. I have been involved from small estate auctions up to the worlds largest collector car auction “Barrett Jackson” which consistently grosses over $100 million each January. I can assist from the beginning with marketing and management or I can be hired to be there sale day to just do the auctioneering.